Throwing myself at Mind Over Matter in every spare moment, it’s a platform that enables top creative professionals to donate one day of their time in aid of mental health awareness. On 10th of October just under 200 creatives across Ireland have donated over 1500 hours to consult with businesses on how Design can add value to their company, product or service. 100% of the consultation fee goes straight to Aware. All on top of that thing called work, being a mum (most important job) and last but not least wife! The last year has been quite eventful & frustrating, being involved in tech start-up Hub Controls has been a challenge alongside commitments with the Institute of Designers in Ireland (IDI). Personally I feel the supports in Ireland for start-ups are wonderful but move very slowly and can be limiting for progression. The system could use some re-evaluation, that would be an incredible design project in itself! IDI wise during my presidency it was somewhat easier to get back what you put in, things could move relatively faster. 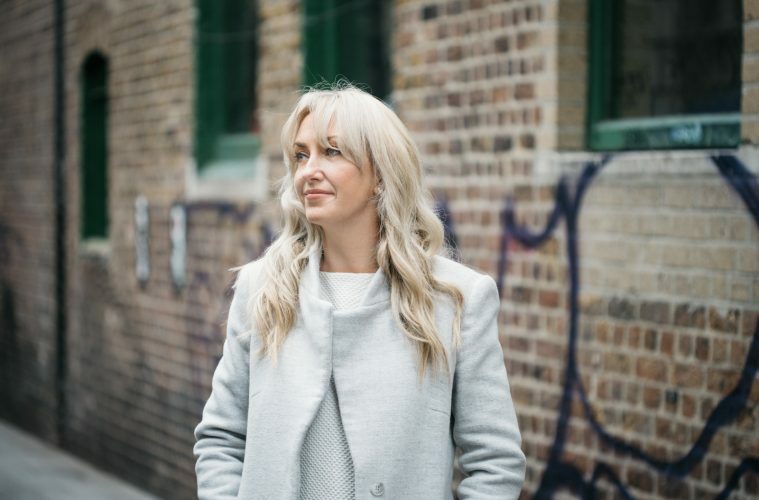 Once we had key stakeholders on board we could move quickly, Mind Over Matter for example has seen quick growth in year two with some exceptional partners involved, there are really exciting opportunities for everyone. Great question, I guess I am still figuring that out. At the moment it is to survive till October 10th! We have nine sites around Ireland running Mind Over Matter, which is also World Mental Health day. It’s a little funny that I am quite stressed over a mental health initiative, but a little stress is good for me. It’s a driver. Thinking about my future, my career has developed organically and it’s only recently that I am actually planning project Kim. I believe we rarely get a chance to reflect on where we want to go and that is so crucial. I really want to communicate how Design is a massive opportunity for Ireland. Millions have been pumped into STEM and yes the Government understands the economic benefits, but what the Government or most of Ireland does not understand is the potential in Design on a societal, economic, or cultural level. It’s not about STEAM either, its STEAMD. Arts absolutely has its place but Design is an essential way to innovate that consistently gets muddled with Engineering, Marketing, Craft or Art. It’s a no-brainer for me, Ireland’s Edge is a wonderful platform that gives an opportunity to for all of these amazing diverse people from different sectors to engage. It’s going to be a wonderful event and I am delighted to be a part of this year’s line-up. I have a love-hate relationship with social media, but there are a few people I follow who are on my wavelength. But generally I love fast company/fastcodesign, brainpickings is a great one to follow. But there are a few human beings I hold to high esteem, Otegha Uwagba is on my list, the community behind Repeal the 8th, the women behind ‘women for election’, female founders and business leaders. Massive respect, they are inspiring and have had to overcome more than most. I am on the love-hate social media channels @KimMacDoy Twitter and then on LinkedIn, and don’t forget to pick up your ticket to Ireland’s Edge!! If you can follow @IDI_MOM on twitter and @mindovermatterIDI on facebook, we just have new social channels this year so a like and a share would be fantastic to help us spread the word! 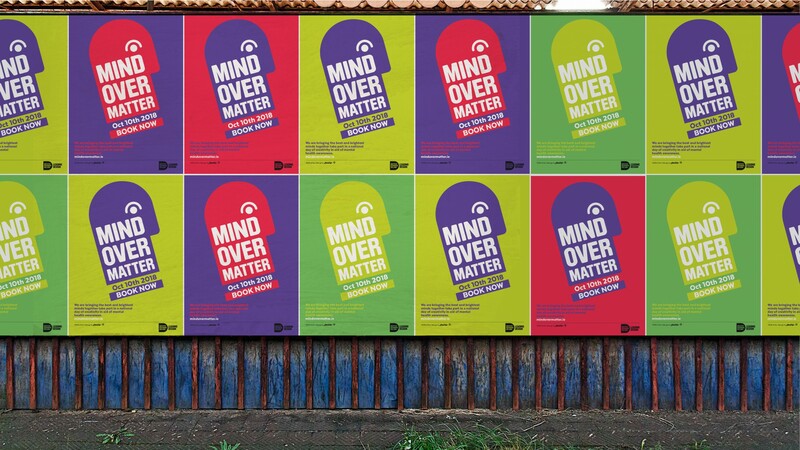 If you are in business, a start-up or entrepreneur and would like to find out how Design can work to boost business you can book now www.idimindovermatter.ie/designers/ , while supporting the incredible work that mental health organisation Aware are doing across Ireland. Kim takes part in Ireland’s Edge – The Creative Space, as part of Other Voices Ballina, September 29th, 2018 at the Jackie Clarke Collection Buildings in Ballina, Co. Mayo.